“Calgon, take me away!” is a famous slogan that immediately draws up images of a woman soaking in a luxurious bubble bath. Whether you’re stressed, sore or tired, a warm bath or a hot shower are reliable sources of relief. Hydrotherapy is a great option for pain management during labor, too. And while you may want to skip the bubbles, the warmth, buoyancy, and freedom of movement are a few reasons why laboring in water is affectionately known as “the midwife’s epidural” or the “aqua-dural.” Thankfully, in Middle Tennessee, we have many water birth options for laboring mothers to choose from. Whether in your bathtub or shower or in a free-standing birthing tub, you are free to use water as you desire in your own home. 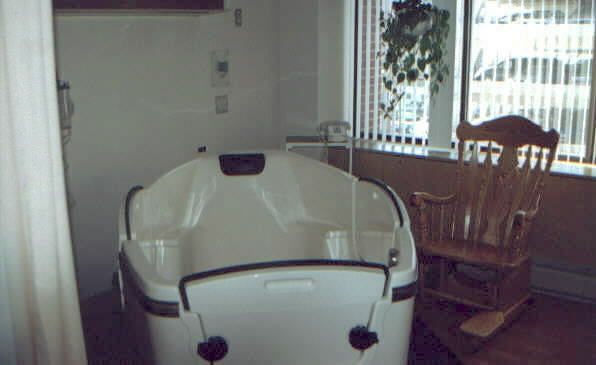 Some midwives have portable birth tubs that they loan or rent to their clients. Recent home birth moms may have suggestions on where to buy tubs/pools or may have their own for rent. Middle Tennessee is blessed with an abundance of home birth midwives licensed as Certified Professional Midwives (CPM). Is water birth safe? Learn about risks and policies here; find answers to your FAQ here. Infinity Birthing Center in Cookeville is owned by an OB/GYN, has Certified Nurse Midwives (CNM) on staff and has both showers and birthing tubs. Infinity is one of the few facilities in the region that allows water birth AND accepts insurance. The Farm is the home of famous midwife Ina May Gaskin, author of Spiritual Midwifery and Ina May’s Guide to Childbirth. The Farm is a small community with cabins available for rent during the weeks leading up to your birth as part of ongoing normal maternity care. 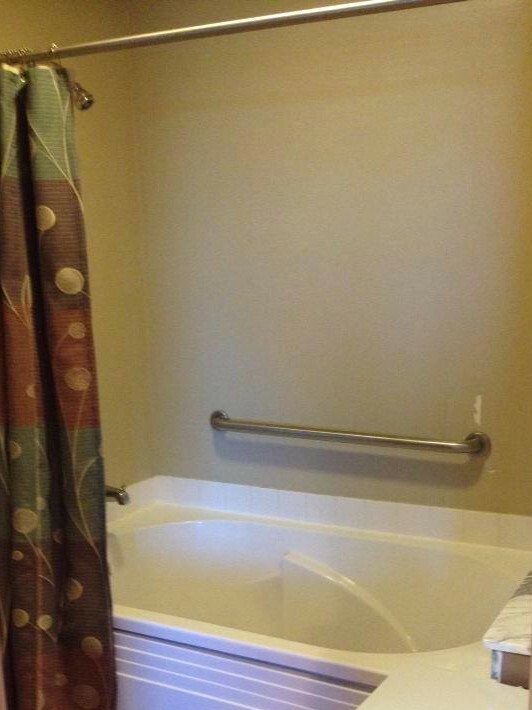 There are CPM midwives on staff and they have both showers and birth tubs available. BABY+CO BIRTH CENTER, NASHVILLE, TNThe Baby+Co birth center opened in the summer of 2015 in Nashville. They have spacious showers and tubs in each their four labor suites. As of Dec 2015, they are able to offer water birth as an option, making them the only facility in Nashville where you can both labor AND give birth in a birthing tub. Baby and Company is a fully licensed birth center offering a range of prenatal, labor and birth, well-woman care services, and education. They are staffed by CNM midwives and accept all major insurance plans. NORTHCREST, SPRINGFIELD, TNNorthCrest’s labor and delivery is affiliated with Vanderbilt, has OBs and CNM midwives on staff and supports laboring in the water. NorthCrest has both showers and garden tubs. They are wider and deeper than your standard home bathtub but not as spacious as birth tubs found elsewhere. The benefit is that they are available in every room. The disadvantage is that there’s not quite as much freedom of movement as compared to a full-size birth pool. 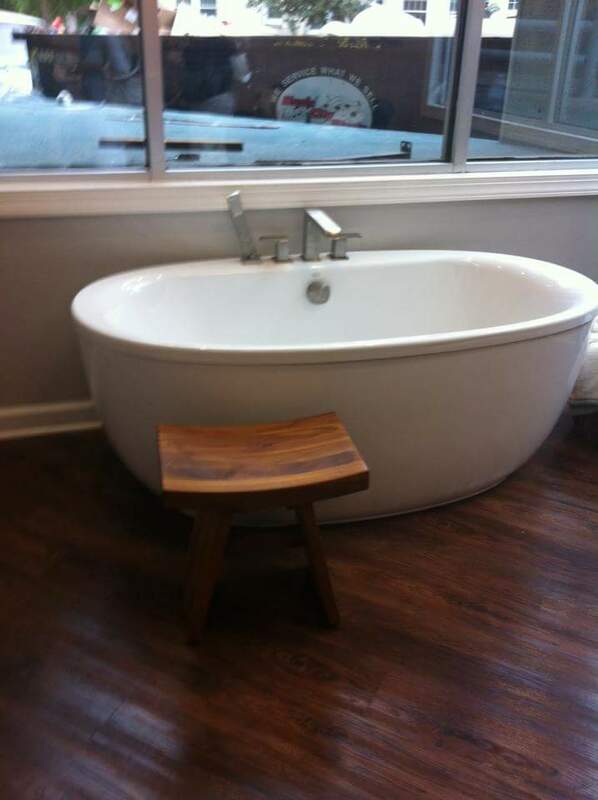 VANDERBILT, NASHVILLE, TNVanderbilt has full-size Aqua-Eez tubs in 2 of their 13 LDR rooms. It’s a first-come-first-served situation, so if there’s someone already in both of the tub rooms, you’ll miss out on using one. Water birth is not allowed, although these tubs are designed for it. Each of the labor rooms does have a shower. St. Thomas Midtown/Baptist has Aqua-Eez tubs for laboring in 4 of their 27 labor and delivery rooms. Each of their rooms has a shower. They have many OBs on staff and a small group of CNM midwives who work out of the Vine Hill Clinic in Nashville. The remainder of the region’s hospitals come under this category. Showers are a standard feature of every hospital’s labor and delivery room bathrooms. In theory, you should always have the option of using one during labor. The reality is that for locations that require intermittent electronical fetal monitoring (EFM) and don’t use a handheld Doppler to monitor, you’ll be allowed 30-40 minutes in the shower or tub, then will be required to get out in order to be attached to the stationary monitoring equipment for an equal amount of time. And if the facility or your care provider requires continuous EFM, then you lose this option entirely, as wireless waterproof EFM units have yet to be invested in by the hospitals here in Nashville (although they do exist). Consult with your care provider today about using these and other natural comfort options. And may you have a wonderful birth! Let us hear your questions and comments in the message forum. We’d love to hear from you! Heidi Duncan is a Birth Doula and Childbirth Educator serving Greater Nashville. She has supported over 200 mothers since beginning her career in 2001. You can find out more about Heidi and her work with families at www.expectingnewlife.com.